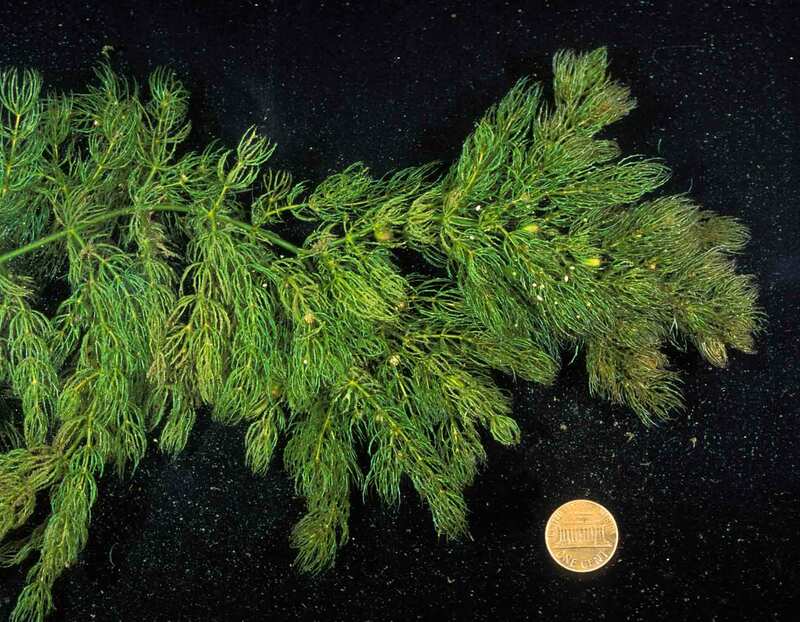 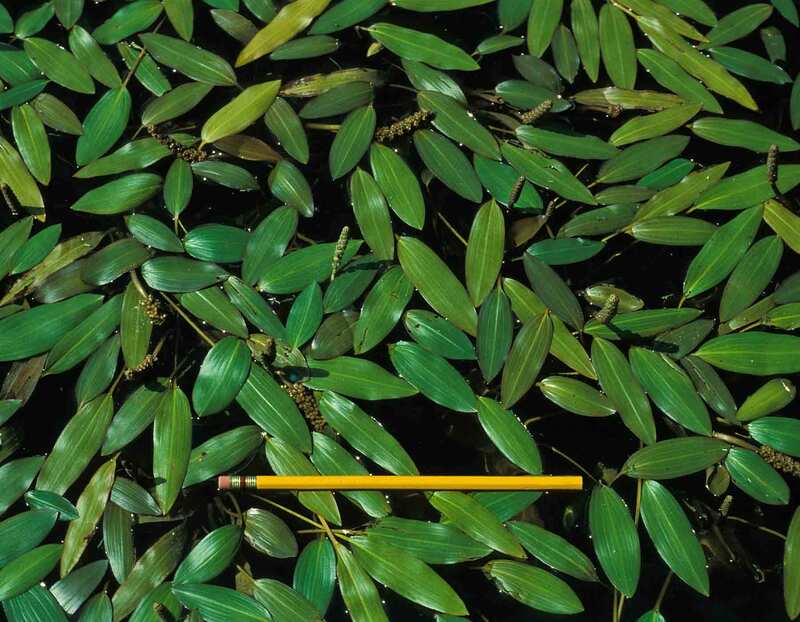 Left unmanaged, some of Missouri's aquatic plants can become nuisances in ponds. 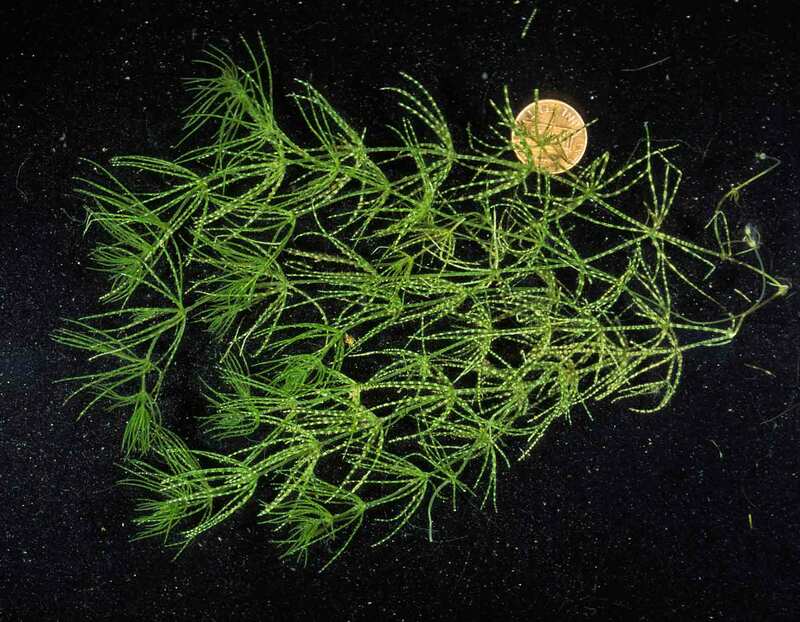 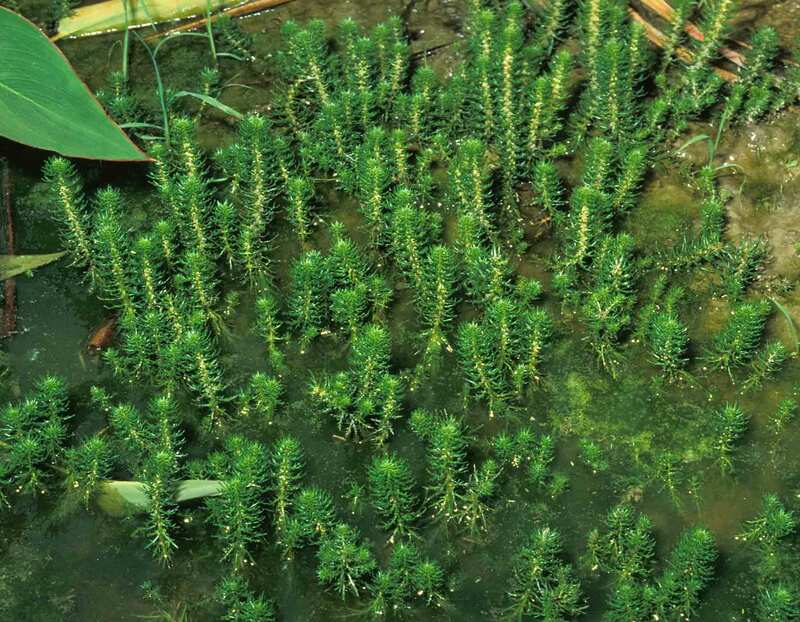 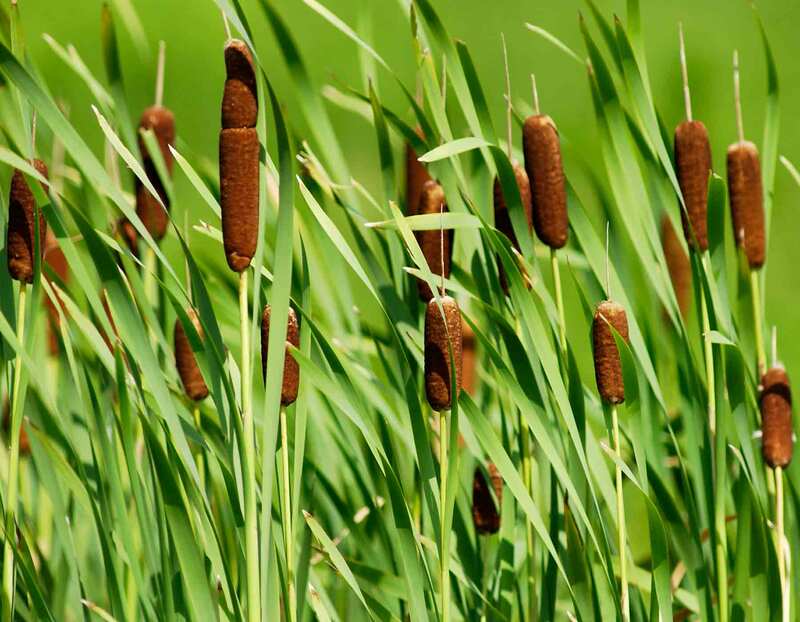 Before applying control measures, browse this list of common water plants to identify which ones are causing problems in your pond. 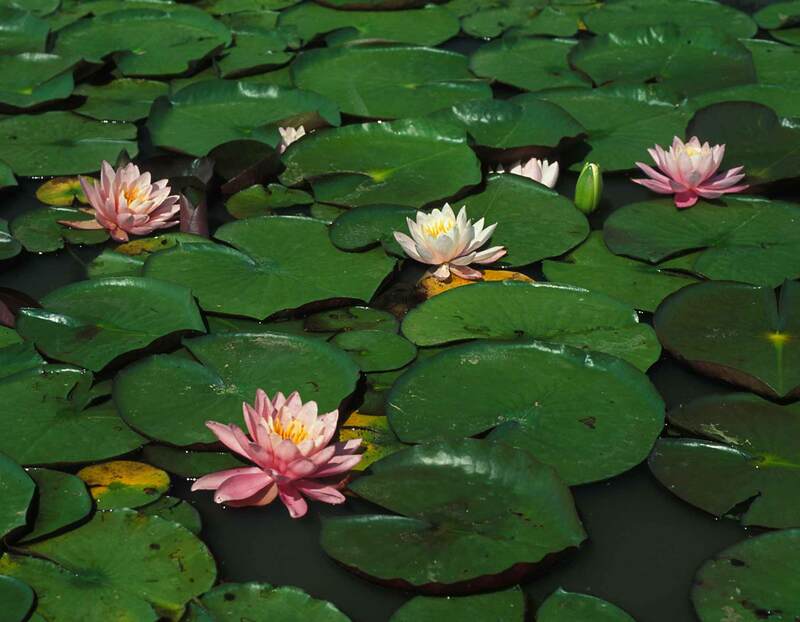 Once you've identified the offenders, browse our Ponds: Plant Management page for technical guides that show you how to control them.